All performing arts programs run into the same fundamental problem. Reliable funding needs to constantly get in the door. Traditional fundraising is a burden and laborious. The good news? FansRaise solves that. 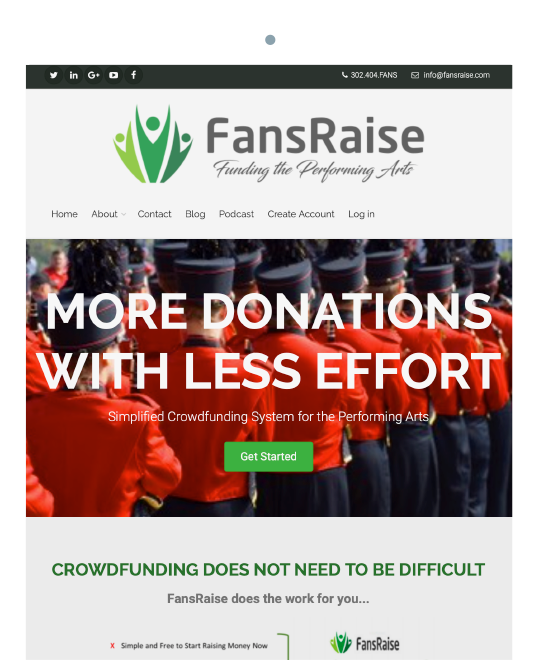 FansRaise is designed to make raising money extremely simple for performing arts programs of all sizes and types. You focus on making your program the best it can be. FansRaise enables your members to do the fundraising for you. Launch campaigns in minutes. Get donations for individual members, the entire organization, or both! 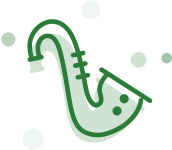 Enable members to fundraise for tuition and trips – Run a campaign to purchase new instruments or the program. FansRaise campaigns work hard so you don’t have to. Fundraising doesn’t have to be daunting. With FansRaise, raising money is effortless and actually enjoyable for everyone! Launch campaigns in minutes with dynamic plug and play templates. 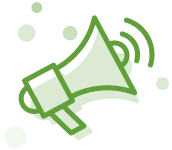 FansRaise hyper targets the perfect audience by harnessing the power of your members and networks. Your member's fundraising messages get sent automatically at the right times. Team-based to make the entire experience super fun and results-focused for everyone. Build a community of raving fans you can tap into for future campaigns. Access money you wouldn’t otherwise have access to. All-in-one. No spreadsheets, mailing lists, or expensive software. The best part? FansRaise doesn’t cost an arm and a leg. 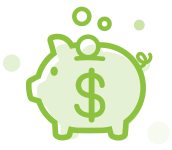 We enable your organization to raise money AND keep it. The way fundraising should be. 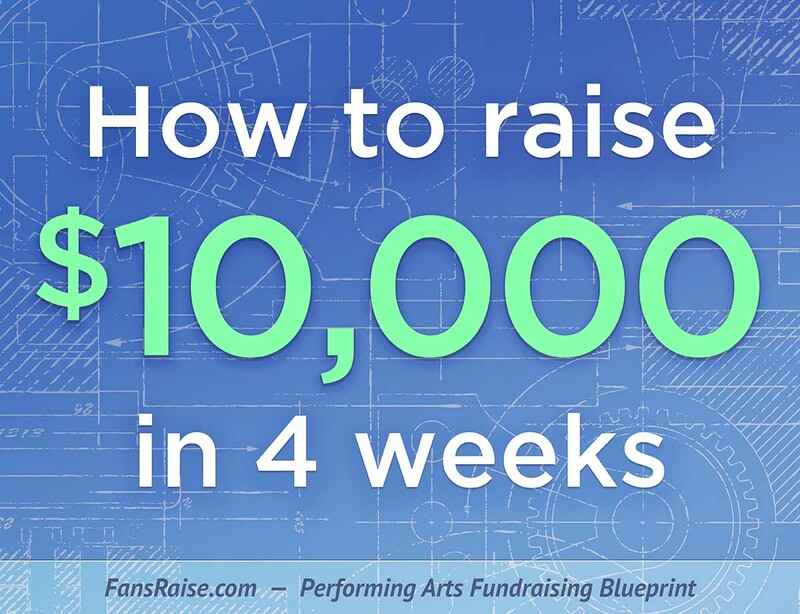 Easy, effortless, and effective fundraising designed for the performing arts.